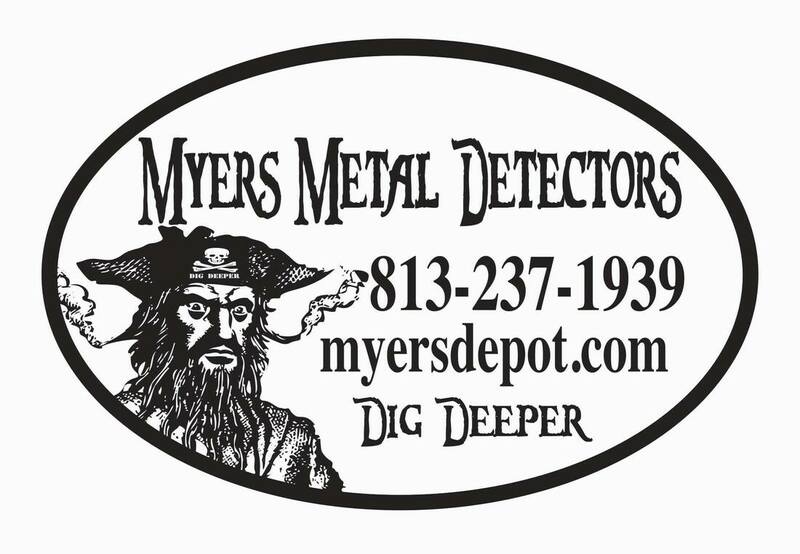 We are a group of hobbyist who explore for lost, buried or misplaced metal objects using metal detectors. We also offer free services in locating lost metal objects for the public. Our members have many skill levels and are eager to share their knowledge with new and current members and anyone interested in learning about the hobby. Meetings consist of a business session, display and voting on member's finds since the previous meeting & periodic speakers and presentations. 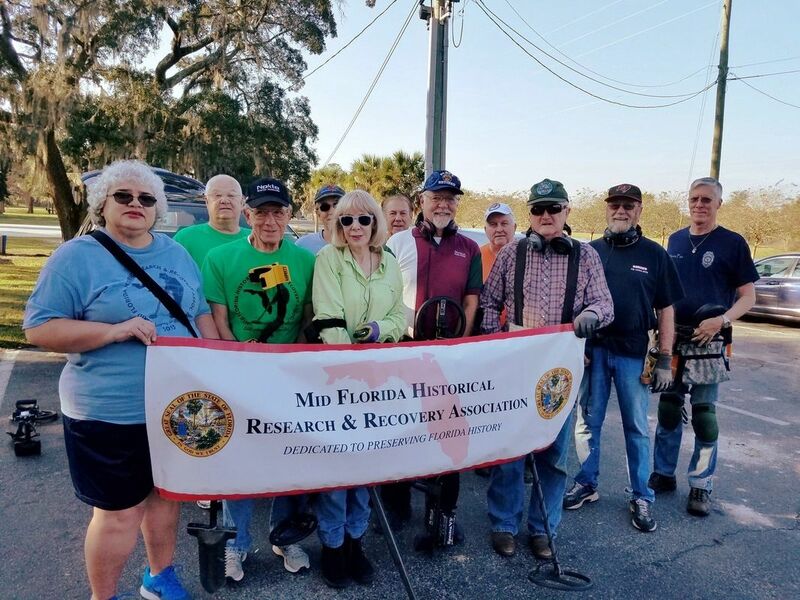 9048 SW State Road 200 Ocala, FL 34481 The Saturday following each meeting is a club hunt at different locations in the general area. ​ Each year there is a large club hunt with many great coin, merchandise and cash prizes. for the winner of each category of "Finds" ( coin, jewelry, relic, & miscellaneous). COME JOIN US FOR A LOT OF FUN AND CAMARADERIE!